Mariam Armisen is a queer feminist activist whose work involves facilitating the leadership development of young women activists through grassroots organizing, building knowledge from practice, and advising the philanthropic sector. 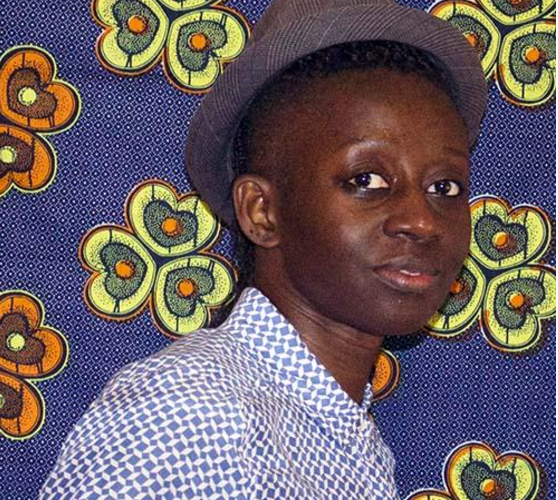 As the founder and network coordinator of the Queer African Youth Network (QAYN), Mariam has contributed to the emergence of young queer women-led organizing in Francophone West Africa and in Cameroon, as well as the creation of the first pan-African, bilingual, arts and culture LGBTQI digital magazine in Africa. Her professional work in the women-led funding field and civil society sector focuses on social and human rights issues. Mariam is currently the Fund Development Coordinator for the West Africa LGBTQ activist-led fund, a researcher and fund development consultant for The Baring Foundation, and a Strategic Advisor with AmplifyChange. Prior to that, she was the Program Manager at the Women’s Funding Network. Mariam has documented and published widely on the situation of LGBTQ individuals in Sub-Saharan Africa. She currently serves on the advisory board of the SOGI Campaigns.